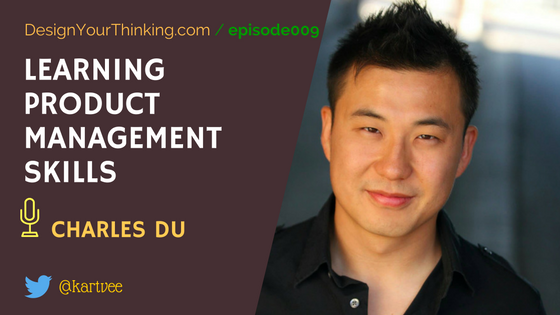 In this Topical Zoom episode of The Design Your Thinking Podcast, I talk to Charles Du about Learning and how product managers can learn on the job. Charles Du led the design of NASA’s first iPhone app (10+ million downloads, 2+ million hits per day, NASA’s software of the year award) and co-founded the Airbnb for cars. He is an award-winning Product Manager, UX Designer, Lecturer, and international keynote speaker. Charles has mentored teams at NASA, Apple, Ticketmaster, Live Nation and has taught Product Management and UX Design at Stanford, UCLA, Art Center, and General Assembly.Get his latest Product Management ideas and insights on productcharles.com.Charles is also a digital nomad and has traveled / worked in over 30 countries. He was selected from 50,000+ applicants to participate in Remote Year, a network of 75 professionals who travel and work remotely. As a group, he will travel to 11+ countries over the course of the year, across Europe, Asia, and South America.Get his latest Digital Nomad tips and strategies on nomadcharles.com. Why did Charles choose to teach product management skills? How did Charles go about learning these skills in the first place? What are the three most important skills or product areas that product managers need to be good at? How can product managers seek vision clarity and understand product goals? How can product managers can learn new skills? How does Charles internalize learnings from books, courses and expert interviews? 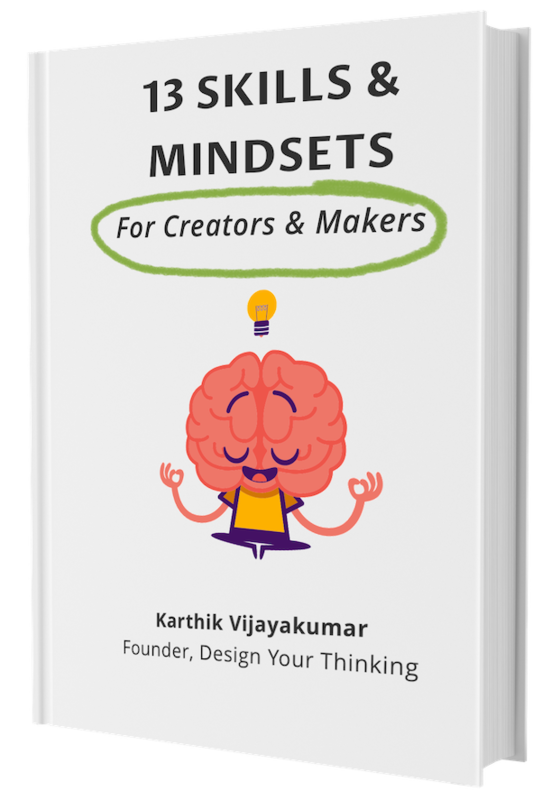 How can first-time product managers go about understanding new opportunities in product management? How to decipher product management job descriptions to understand what is really expected off the role? 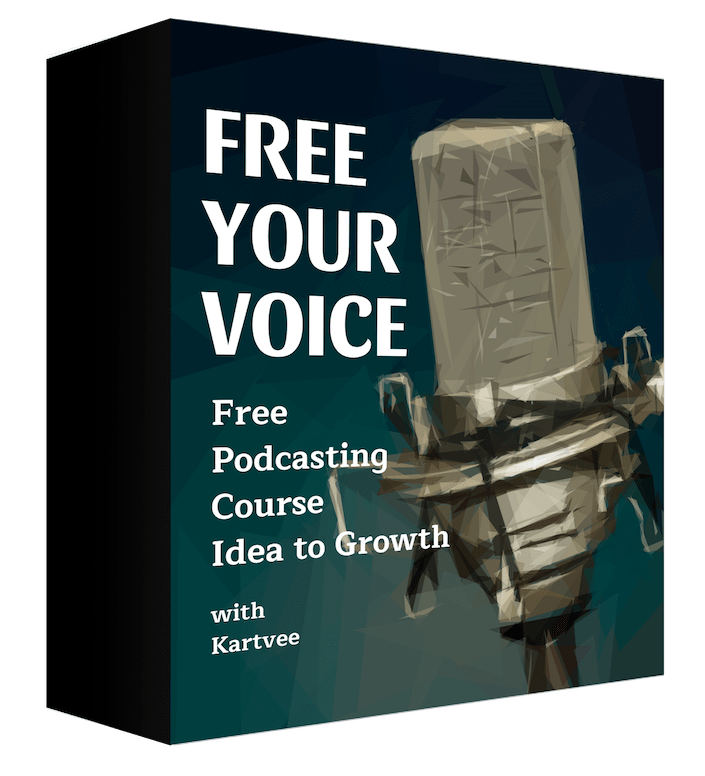 What is a structured thinking question? FREE! 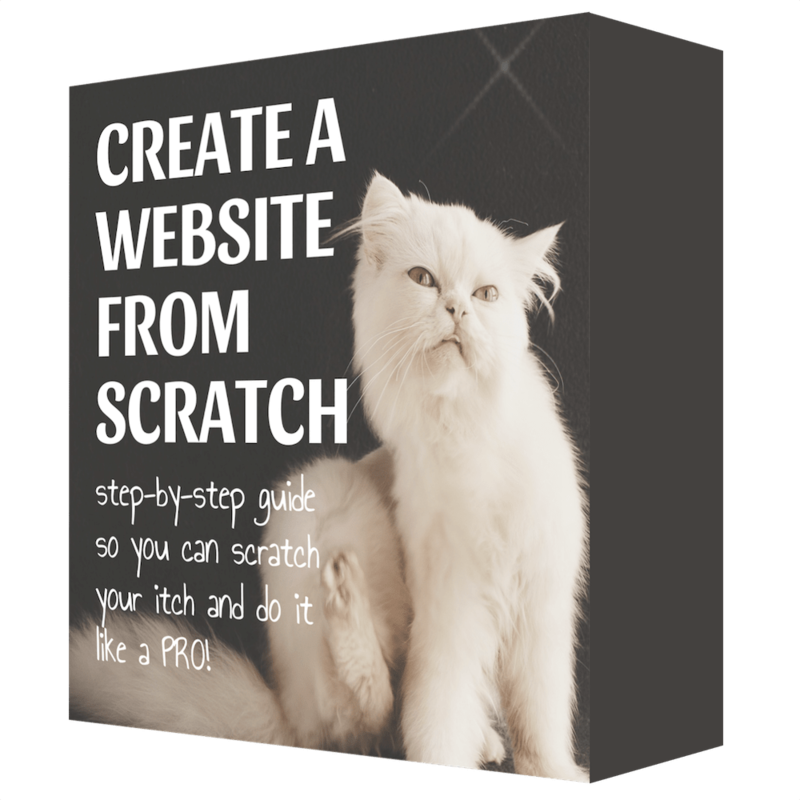 You'll get instant access to my eBook, templates, and more! Content customized for you. Understanding you helps me serve you better. Get started by entering your name and email! Woot! That was quick! Now check your email to confirm your subscription.